Provectus Robotics Solutions (PRS) are industry leaders in advanced robotic system design, integration and control. Leveraging over 25 years of industry experience, they deliver robotic control systems to clients and system integrators worldwide. PRS provides solutions tailored to each client’s unique needs. Extensive field experience minimizes risk and allows us to find the quickest path to a workable solution. 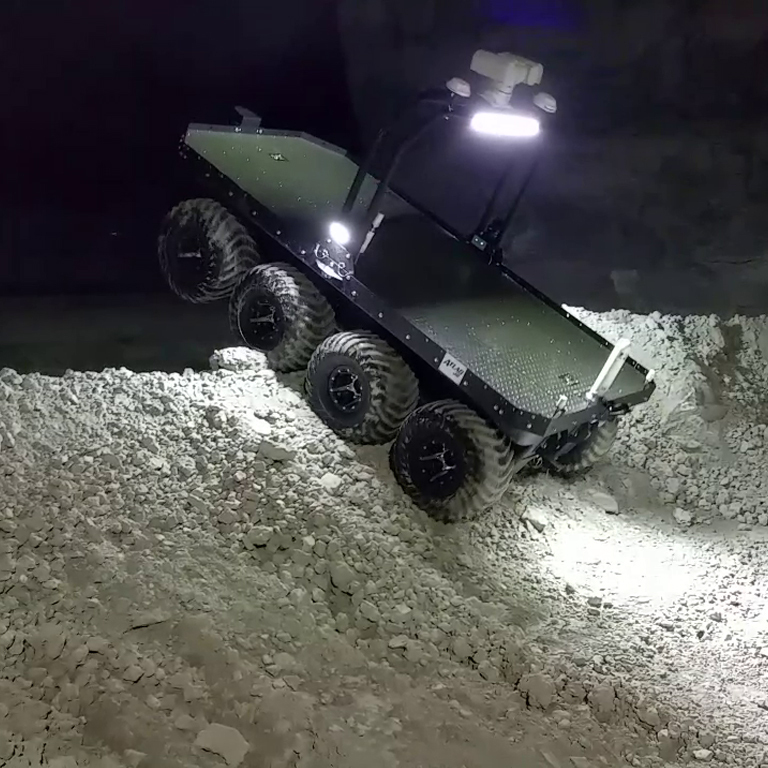 PRS’ robotic control software has been field proven and tested in some of the harshest and most rugged environments in the world. Our clients trust that our systems will survive any challenge, and perform consistently in all conditions. PRS delivers custom robotic solutions to their customers. 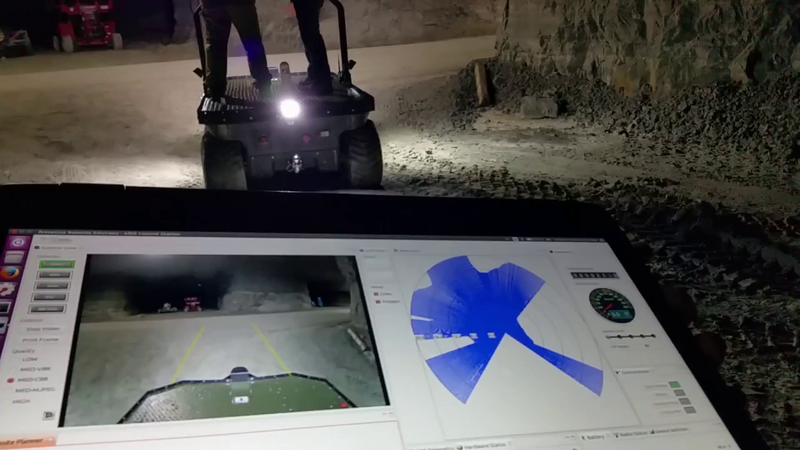 Our technology is designed from the ground up to work with virtually any vehicle platform and sensor suite, allowing us to find the platform and solution that best fits our client’s needs. PRS leverages their proprietary robotic control software suite (ARIS) to provide low cost and highly adaptable robotic systems to their clients around the world. 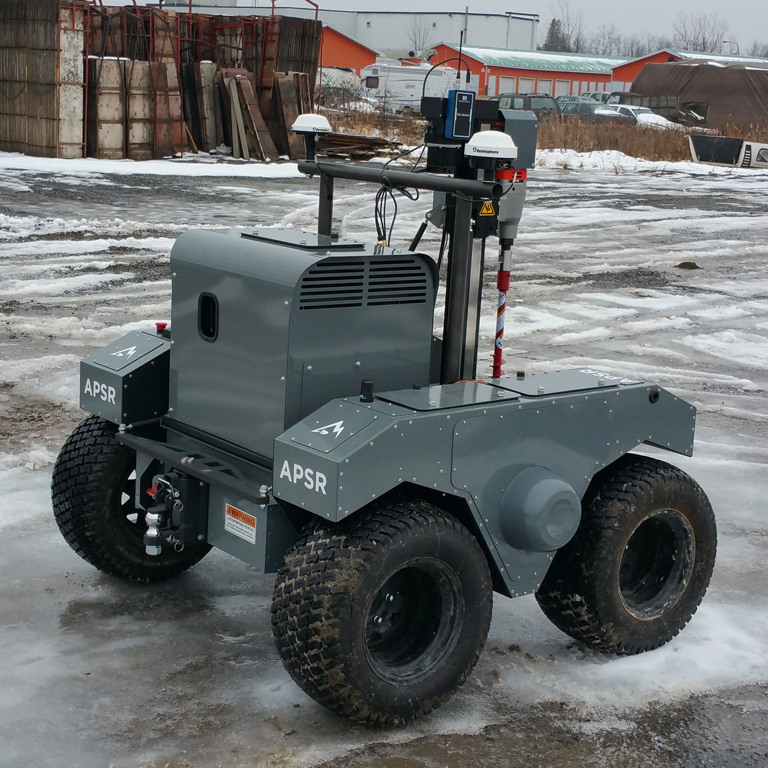 The ARIS control suite is a software package capable of converting any ground vehicle into a highly versatile mobile robotics platform. The technology boasts world-class autonomous control algorithms, a proprietary hierarchical control architecture for system integration flexibility, as well as plug-and-play support for a large number hardware and sensor platforms. 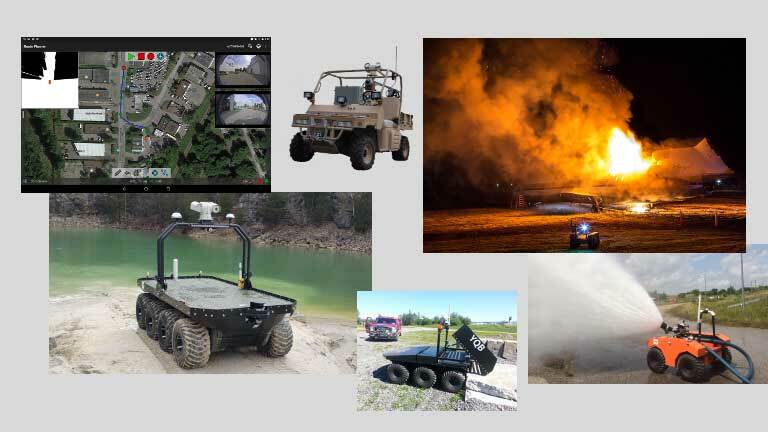 Our customers come to us with a problem and a desire to utilize unmanned system technology to solve it. Our extensive field-proven experience allows us to understand the problem and how our technology can be used to solve it. 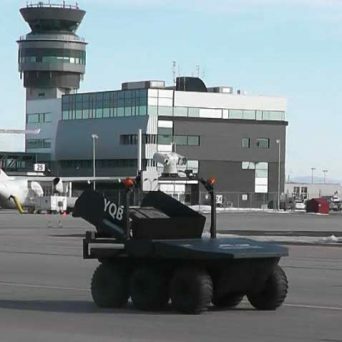 PRS’ modular robotic control system technology is utilized to quickly and cost effectively arrive at a solution to the client’s unique challenge. PRS delivers a turnkey solution to the customer. On-site training and follow-up support ensure the final product meets all customer requirements. What’s Your Challenge? Contact us. 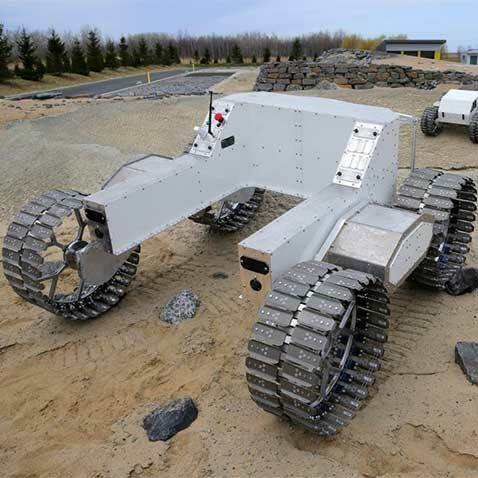 PRS provides robotic systems to a wide-range of market segments. Our experience and field-proven technology have been selected by industry experts over and over again in a multitude of sectors including space, agriculture, military and defence, mining, as well as the currently burgeoning autonomous road-vehicle market.